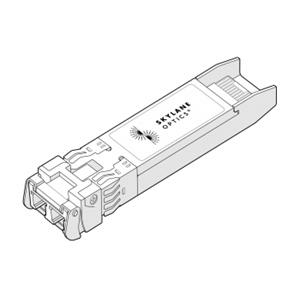 The Skylane Optics SFP28 Active Optical Cable is designed for use in 25GbE Ethernet systems and offers high port density and configurability. 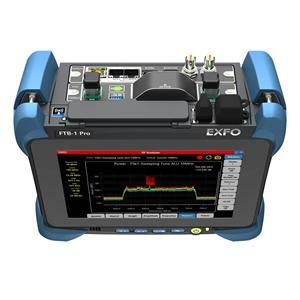 Dedicated OTDR, suitable for metro and optimized to test through optical splitters, for seamless end-to-end FTTH characterization and troubleshooting. 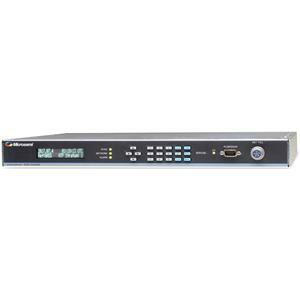 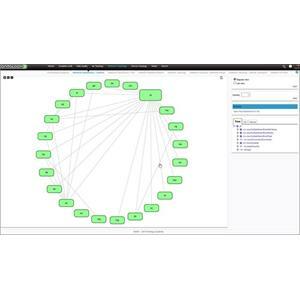 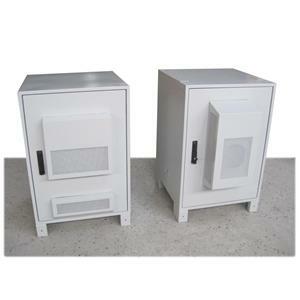 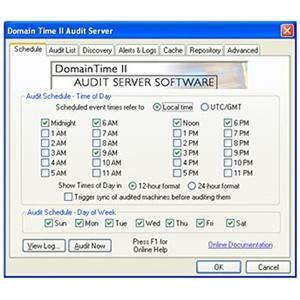 Designed for comprehensive monitoring of cable and broadcast television signals. 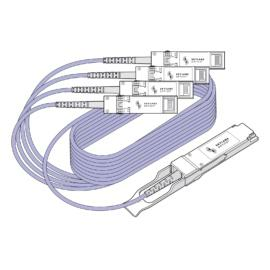 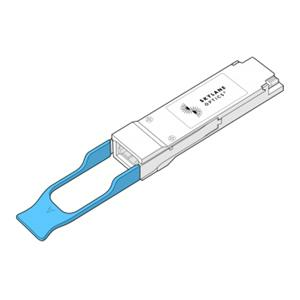 Skylane Optics QSFP+ to 4xSFP+ active cables are designed for 40Gb Ethernet Systems that offer high bandwidth port density and configurability. 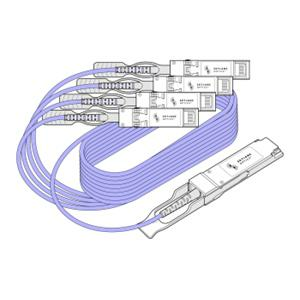 The quad small form-factor pluggable (QSFP28) is optical module transceivers used for both telecommunication and data communications application. 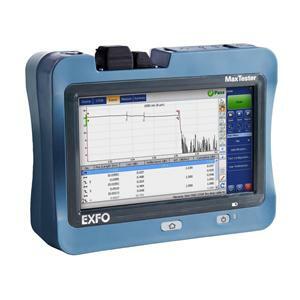 Flexible optical spectrum analyzer for DWDM, CWDM and hybrid network testing and an optical channel analyzer for a wide range of WDM applications. 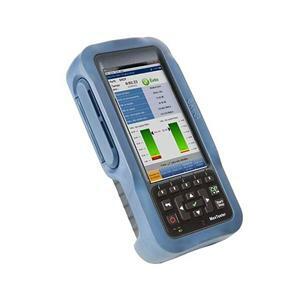 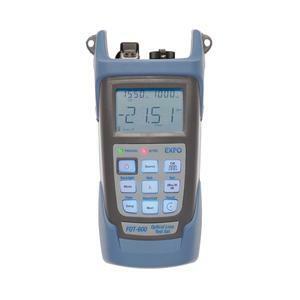 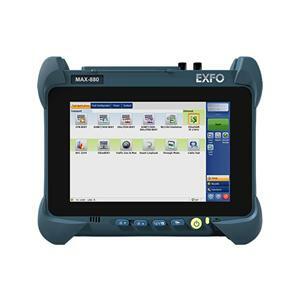 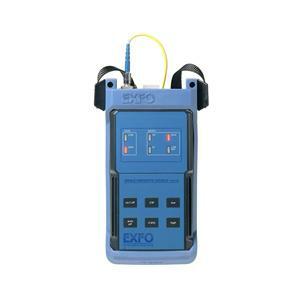 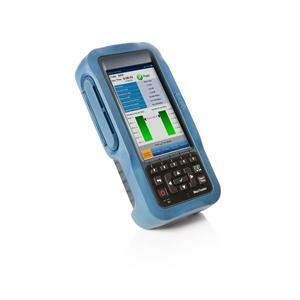 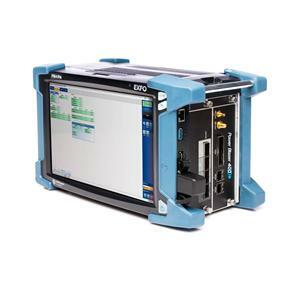 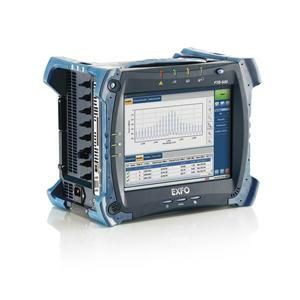 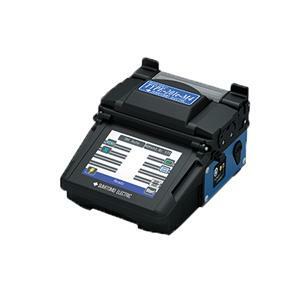 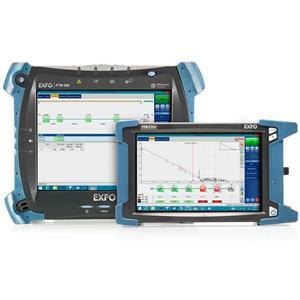 The MAX-800 Series is an easy-to-use, portable test solution that supports network speeds from 10M to 10G. 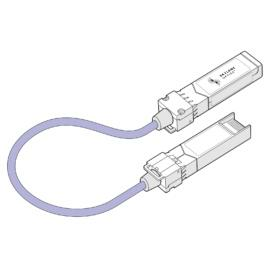 Identify a specific live fiber without having to disconnect it. 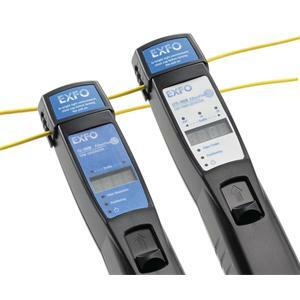 No more network outages caused by inadequate fiber detection or identification. 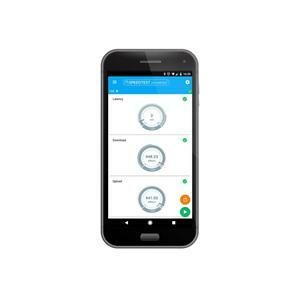 Tests copper, VDSL2 and ADSL2+ . 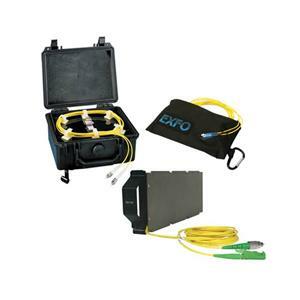 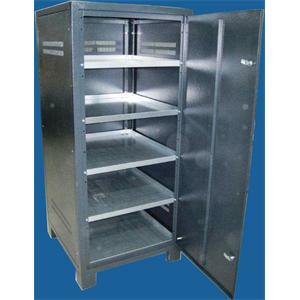 Your solution to simplify copper and DSL installation and repair jobs. 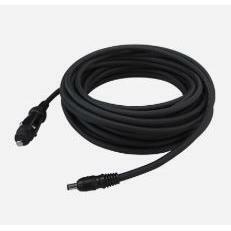 The car battery cable, PCV-16 is used for DC power supply for SUMITOMO fusion splicer. 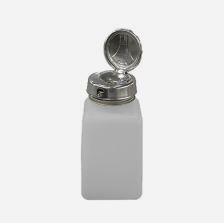 It has a plug for cigarette socket normally equipped in cars. 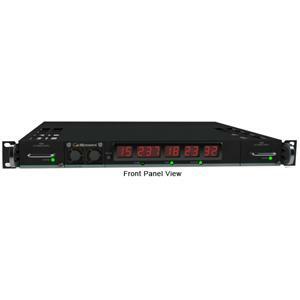 SpectraMux CWDMs allow for four and eight wavelengths to be used for uni- or bi-directional transmission. 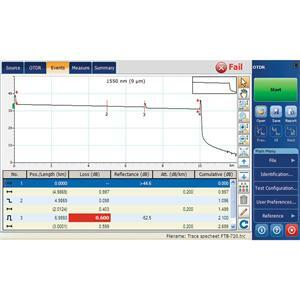 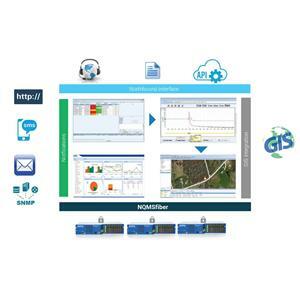 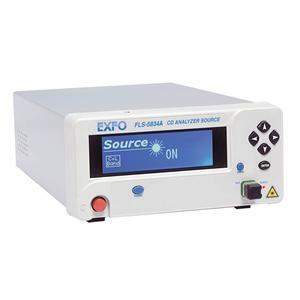 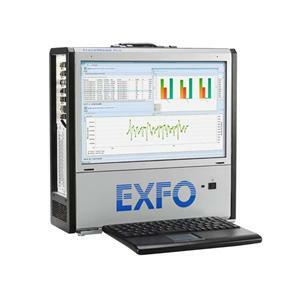 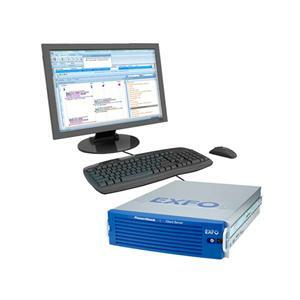 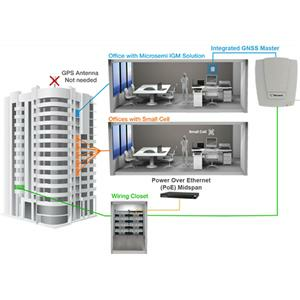 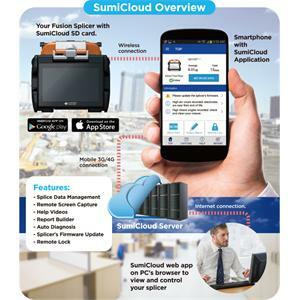 Real-time, multitechnology and multi-user analyzer solution with location-independent access. 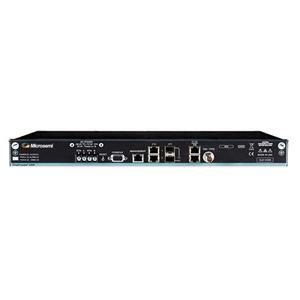 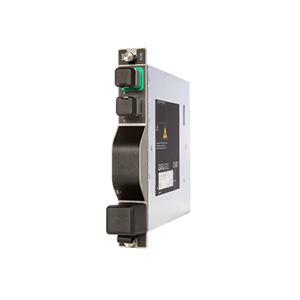 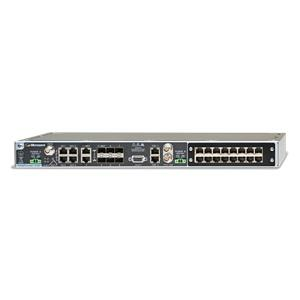 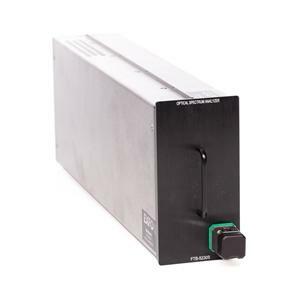 The BV-2042V ASI Input Module is a unique solution for headend or remote monitoring of multiple ASI ports. 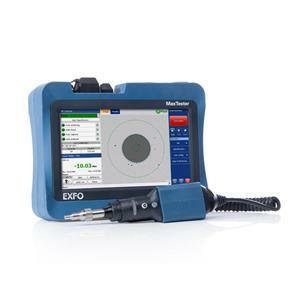 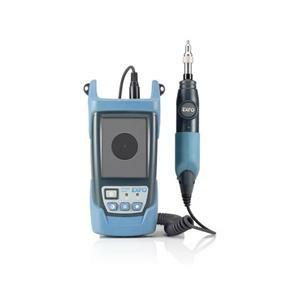 Rugged video inspection probe to detect dirty/damaged connectors with great precision.